In the mid-1970's, the chapter was approximately five years old and presented its first two Debutantes with the Houston Chapter of Jack and Jill of America, Incorporated. Several mothers who had sons graduating from high school, or in their first year of college, expressed an interest in presenting their sons to society. The chapter fathers had formed a Jacks Group and were very interested in such an endeavor. To inspire personal dignity and worth in our community's Black male youth, and to introduce the young citizens to Houston Metropolitan Community. To raise funds for national foundation to be used to help alleviate some of the obstacles confronting Black youth and other minority groups. 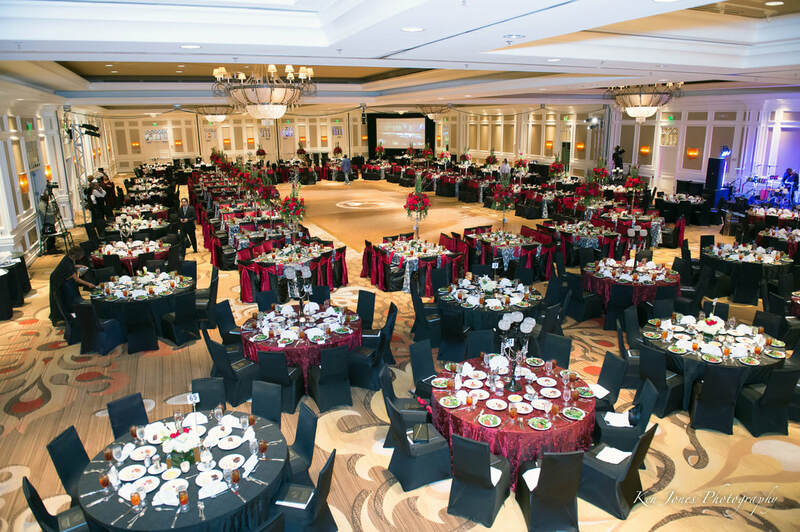 To present the first Beautillion Ball in the Houston area with the intent of sponsoring it biannually, in alternating years with the Houston Chapter's Debutante Ball, with the expectation that the Houston Chapter of Jack and Jill of America, Incorporated would continue to invite our Debutantes to participate with them. Over the years, there was much to do. Late evening and night meetings were held in chapter members' homes, in restaurants and after regularly scheduled meetings. There were many disagreements, many disappointments, much laughter, lots of fun and a sense of pride. Special educational sessions were held with the young men and their fathers as well as with other high profile mentors in homes and at Texas Southern University on subjects ranging from money management to etiquette. The young men were excited, very energetic, and had a lot of fun preparing for the Ball, especially their step show. Their Belles, several of which were from our chapter, were also excited, cooperative, and delightful. The first Beautillion Ball convened at the Houston Oaks Hotel on Saturday May 30, 1981. Mayors from Missouri City and Stafford, along with other dignitaries, were seated at the Chapter President's table. Mother members were beautiful as they sponsored tables and hosted some of metropolitan Houston's most elite citizens. The young men and their fathers were very handsome in their tuxedos, top hats and canes and the belles were elegant. Five of the young men were members of the Missouri City/Fort Bend County Chapter of Jack and Jill of America, Incorporated and several were from the Houston Chapter. The Beautillion Ball's legacy of presenting young Black males into society continues as our young men become the leaders of tomorrow.